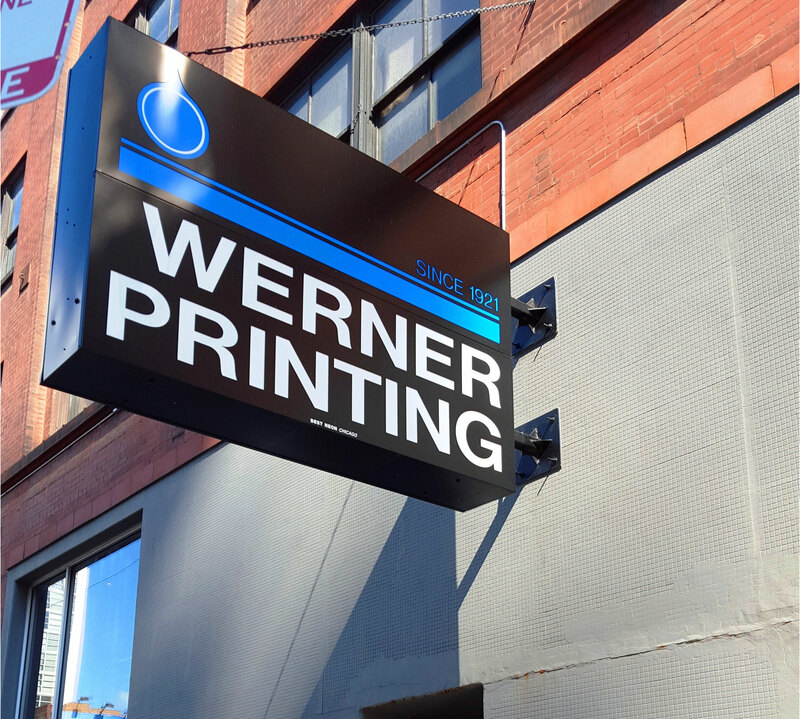 Since 1921, Werner Printing and Engraving has serviced professional, service firms and companies of all sizes for their printing needs. We have worked with mid-size companies as well as Fortune 500 organizations in Chicago, nationally and internationally. 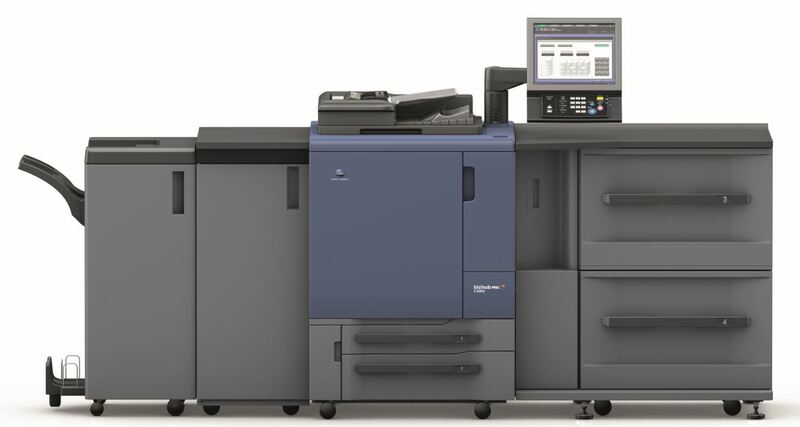 Our unique blend of printing and engraving capabilities, production expertise and creative problem solving will assist you in enhancing your brand while providing innovative & cost-efficient solutions for your purchasing and marketing departments. Werner Printing has a wide selection of Legal File Jackets in many colors for their F-900 Series that simplify filing requirements for client records. Constructed of heavyweight stock, measuring a full 10" x 15" with heavy-duty gummed seams, our files/folders last longer than ordinary files. An envelope is the first impression your clients or prospective clients have of your company. Whether you choose to thermograph or engrave your envelope, your brand’s identity will be showcased on the first piece a potential client sees. An envelopes appearance can ensure that mail is opened rather than tossed aside. Werner Printing & Engraving Co. has been a premier source for a variety of commercial and trade printing needs since 1921. Commercial offset printing, digital printing, raised printing, foil stamping, blind embossing, and engraving are services we offer to complete your projects. We offer a personalized online ordering system exclusively for your company that can be tailored specifically to your business needs. We can recommend the optimal stock for your project as well as the best process to enhance your design. Our Sales staff, customer service representatives, and production staff have high-quality control standards to ensure that your project will pass inspection before you receive it. We specialize in custom orders but can also handle large production orders with our varied services. Werner Printing & Engraving Co. is proud to be an independent, third generation family owned business. Located in Chicago’s thriving West Loop, Werner Printing & Engraving is one of Midwest’s leading manufacturers of printed and engraved materials. If your project calls for offset printing, embossing, engraving or any of our other print processes, we handle in-house to maintain quality control.